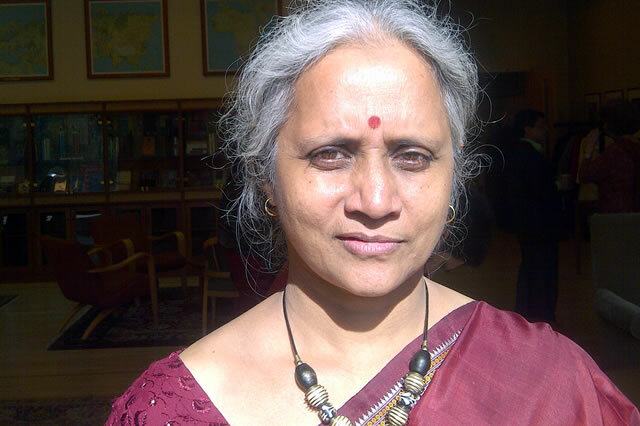 Usha Ramanathan lives in New Delhi, India, where she works on the jurisprudence of law, poverty and rights. She has written extensively and spoken on a wide range of issues, including the nature of law, constitutional rights, mass displacement, eminent domain, civil liberties, corporate accountability, surveillance, beggary, criminal law, custodial institutions, the environment, judicial process. She spoke to IHRB's Salil Tripathi on two recent critical issues dealing with business and human rights - the 30th anniversary of the Bhopal Gas Disaster in 1984, and the recent ordinance passed by the Indian Government which allows the state to acquire land on behalf of the private sector for business projects that may be considered important by the State.